10 Best Ways To Protect A Beautiful Smile? The following are the list of ten oral hygiene steps that can help you keep a winning smile. Brush your teeth twice a day or if possible after each meal with a soft-bristled brush. The shape and size of your brush should appropriate to your mouth allowing you to reach all areas easily. When you brush your teeth, place your toothbrush at 45-degree angle to the gums. Gently move the brush front and back in short strokes and also clean inside surfaces of front teeth and chewing surfaces of the back teeth . Flossing can be one of the most hardest but most important habits that you need to develop. Flossing removes food particles and debris on your teeth that cannot be removed by brushing. Flossing should be done on your daily basis. Calcium is a must and should to maintain strong teeth. It is also important to maintain strong bones. Good sources of calcium include milk, yogurt, carrots, celery, broccoli, nuts and fortified juices. 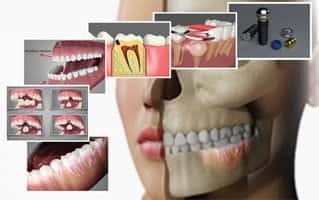 While these beverages have the phosphorus content, a mineral that is necessary for strong teeth, they are also rich in sugar and corn syrup content. These content will make your teeth appear discolored and dull. For this reason, it is recommended to drink a lot of milk and water as opposed to coffee or soda. This is one of the biggest favor you can do for your teeth. Consuming tobacco will stain your teeth and will cause bad breath and also leads to oral cancer. When you brush immediately after having a drink like soda or other acidic beverages, the acid in the drink may combine with the abrasive action of your brushing and can erode your tooth enamel. As already mentioned brushing and flossing your teeth are two important aspects of oral health. The third part is mouthwash. Mouthwash is a great way to remove bacteria from your mouth. It’ll keep your teeth clean, strong and will also improve the smell of your breath. Clean your tongue by using a professional tongue cleaner to remove bacteria and to have fresh breath. 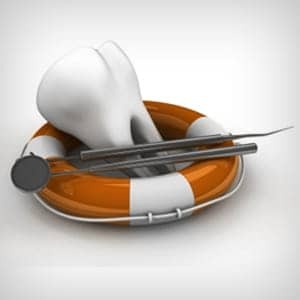 If you have a toothache, do not postpone or delay your visit to the dentist needlessly. Our dentist needs to identify the actual cause and fix it before it becomes a greater problem further. 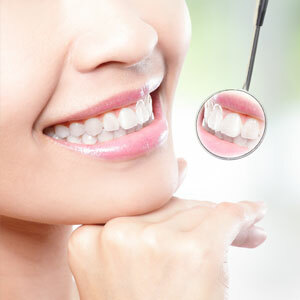 In order to maintain good oral hygiene at least make two visits to our dentist annually. 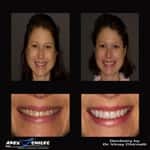 Our Cosmetic Dentistry procedures are one of the best ways to improve your smile. 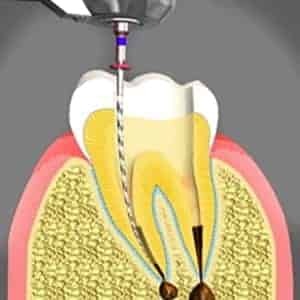 Our dentist can perform various procedures in order to improve your smile. 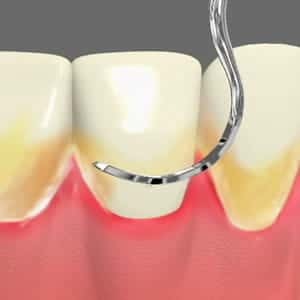 There are many options and techniques to treat your teeth that are chipped, discolored, misshapen or missing. Our dentist can close spaces, restore worn or short teeth and can also alter the length of your teeth. 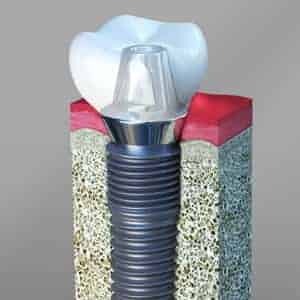 Common procedures include bleaching, restoration using dental crowns, use of dental veneers, dental bonding for reshaping and contouring.